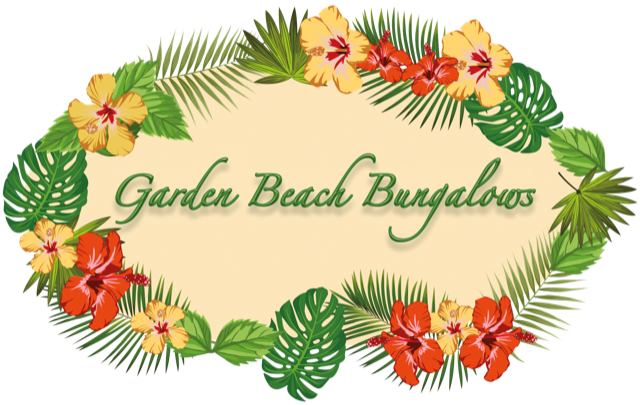 Garden Beach Bungalows is a boutique hotel, is run by two Turkish couples. We’re serving with our 7 bungalows in Jambiani which is a small and traditional fisherman village. While lying in 3000 m2 of tropical garden, you can enjoy the sun rise in turquoise water of Indian Ocean or sun bathe in our private beach. Even if you’re far away from your home, sincerity of our hotel makes you feel like you’re home. Our hotel is especially perfect for couples and families with children and we serve during 9 months of a year. According to conserve and protect the environment, we don’t have pool or AC in our rooms and also, we don’t broadcast loud music. Due to social factors, we are not serving alcohol.